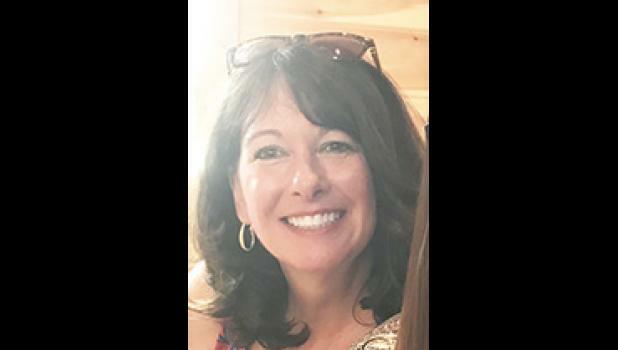 Kristine Denise Reeves, 54, passed away October 30, 2018. A native of Arvada, Colorado, a daughter of Lewis Emerson Reeves and Gail P. Reeves and the late Annette Betty Maggard Reeves McNeil, she was an employee of the Greenville Health System and of the Christian faith. Surviving are two daughters, Amanda Marie Maghan of Greer and Alana Beth Maghan McDonald (John, Jr.) of Woodruff; two brothers, Kent Reeves (Regina) of Williamston and Glenn Davis (Tracy) of Greer; one sister, Karen Wilbur (Chris) of Arvada, Colorado; one grandson, Camden Maghan; and one step-granddaughter, Victoria McDonald. A memorial service will be held 10:30 a.m. Thursday, November 8, 2018 at The Episcopal Church of the Good Shepherd conducted by Father Mike Schnatterly. The family will receive friends immediately following the service in the Church Parish Hall.